FITAC is a start up training and consultancy business. 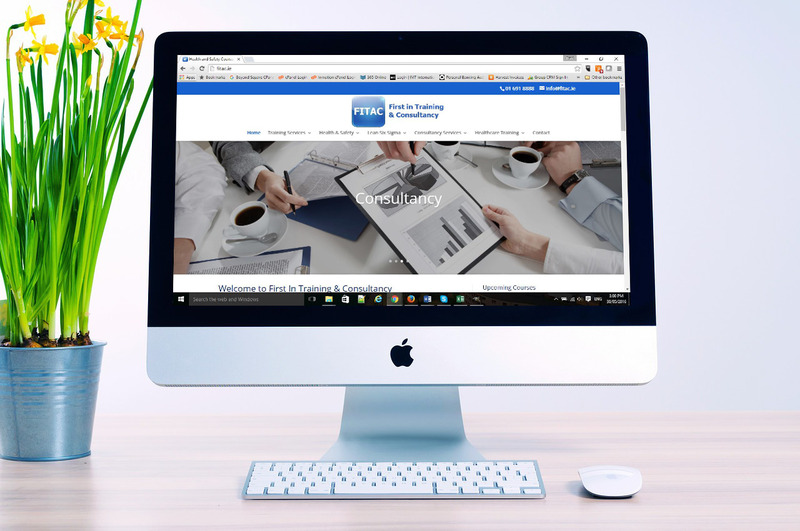 They requested a website that showcased all of their training courses in a easy to use and navigate site. The brief included the specific request to make extensive use of the colour blue as well as images of each of the machines that training is provided for. The web design also required the ability to list and manage upcoming courses and well as to allow for future online payments. Built on WordPress the site provides all of these features and still allows for future scale-ability and expanded functionality.